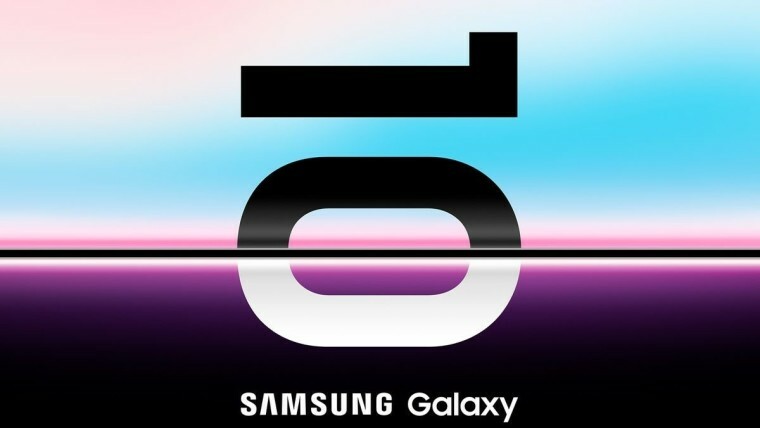 We're less than one month away from the official announcement of the Galaxy S10, and though there's been much speculation around its specifications, none of them paint as clear a picture as the latest leak from Italian website Android Tutto. The website did some research with reliable sources and discovered many details regarding the new phones, including their price in Italy. Some of the information falls in line with previous rumors: the Galaxy S10 Lite will have a 5.8-inch display, the regular S10 will come in at 6.1 inches, and the S10+ will go up to 6.4 inches. The smaller model will mark the return of flat displays to the S series, and it also won't support the ultrasonic fingerprint sensor under the screen, unlike the two larger siblings. As for the cameras, the information also largely confirms some of what's been said before. The Galaxy S10 Lite only has one front-facing camera, and though the report doesn't specify, previous rumors have pointed to the lower-end model having a total of three, which would imply there's a dual camera setup on the back. 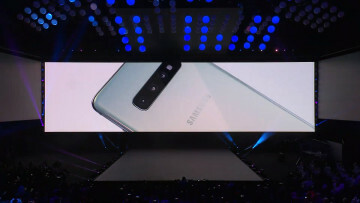 Meanwhile, both the S10 and S10+ will have three rear cameras, and the largest of the three will have two front-facing shooters as well. Perhaps the most exciting bit of information here pertains to the colors and storage configurations for each model. These refer specifically to Italy, but they should be reflected at least across Europe, and other regions shouldn't stray too far from it. 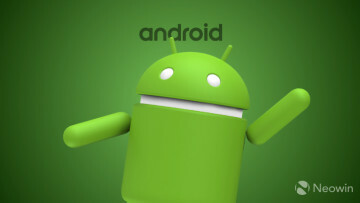 The S10 Lite will come in either black, white, yellow or green, while the two larger models will leave out the yellow option. The S10+ is also said to have two unspecified special editions, but these won't feature the ceramic build that was rumored a few months ago. 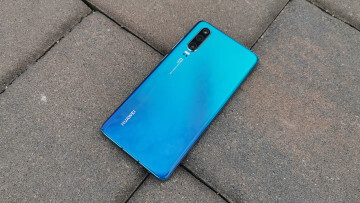 As for price, the S10 Lite will naturally be the cheapest model, at €779 (roughly $886), and will come in a single variant with 6GB of RAM and 128GB of storage. 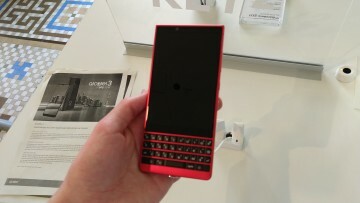 The regular S10 will run you €929 ($1056) for the 6GB/128GB model, and €1179 ($1341) for the 8GB/512GB variant. The same storage configurations for the S10+ will cost €1049 ($1193) and €1299 ($1477) respectively. If you really want to go all out, though, you can grab the range-topper with a whopping 12GB of RAM and 1TB of storage, which will cost a bank-breaking €1599 ($1818). All of this information should be confirmed on February 20 at Samsung's Galaxy Unpacked event, which should also clarify official pricing for the United States. Until then, this should give you a good idea of how much you'll have to shell out for the devices if you choose to buy one.